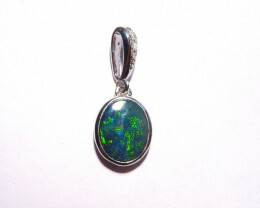 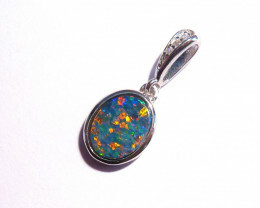 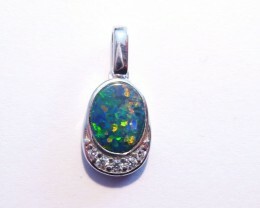 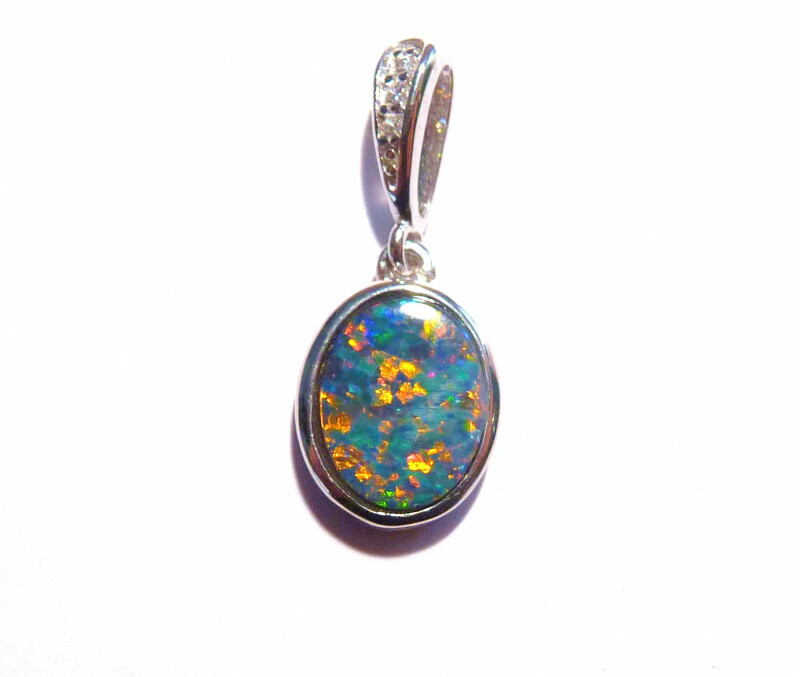 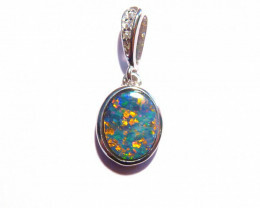 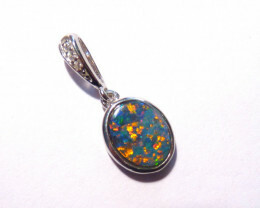 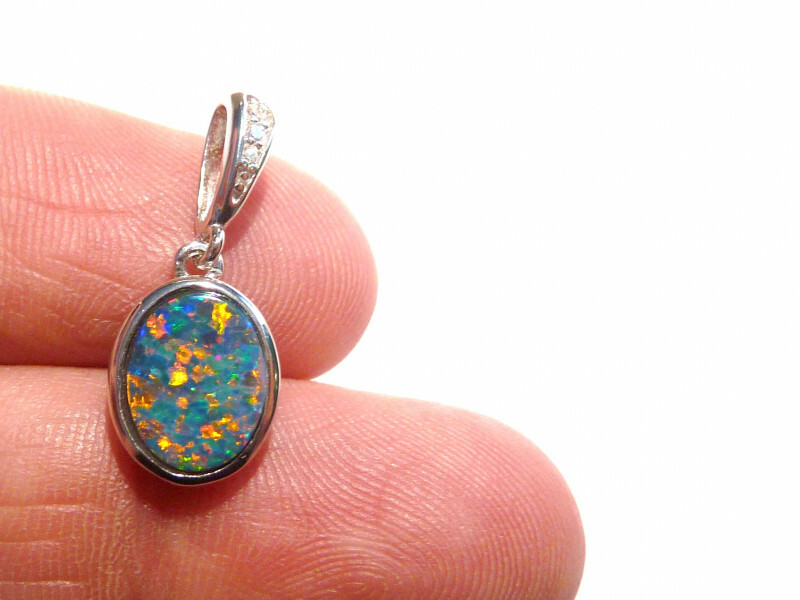 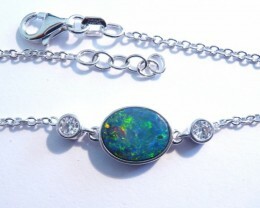 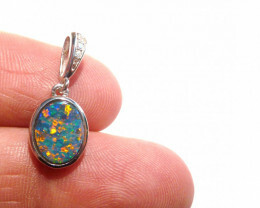 Beautiful bright quality Australian Opal Pendant. 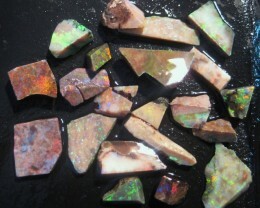 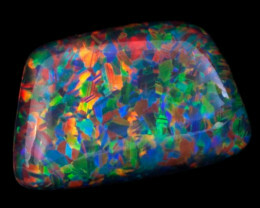 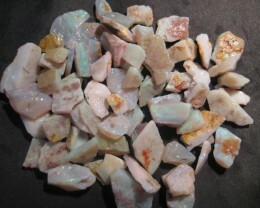 Doublet Opal - doublet is backed with Queensland Boulder. 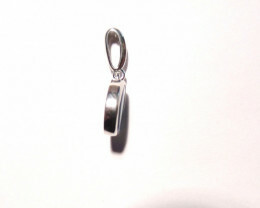 Solid Sterling Silver setting - stamped 925. 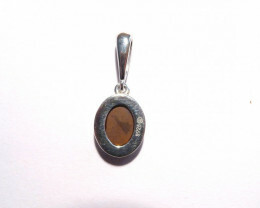 The pendant weighs 7 ct.
Pendant measures 20mm in length with bail. 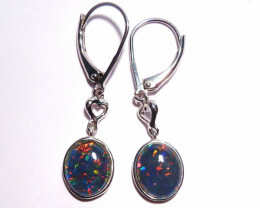 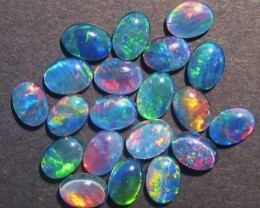 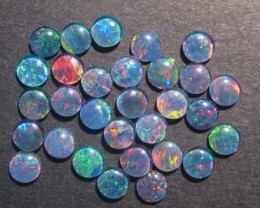 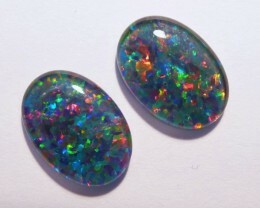 Opal Doublet measures 9 x 7 mm.